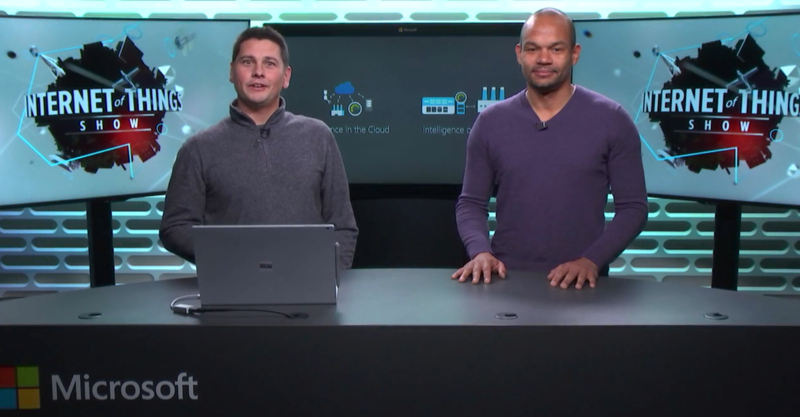 Azure IoT Edge is an Internet of Things (IoT) service that builds on top of IoT Hub. This service is meant for customers who want to analyze data on devices, a.k.a. "at the edge", instead of in the cloud. By moving parts of your workload to the edge, your devices can spend less time sending messages to the cloud and react more quickly to changes in status. Learn how to install and configure IoT Edge, deploy modules, and utilize Azure services like Stream Analytics and Custom Vision at the edge.